Today I attended a 'Taster English Literature Day' at St Benedict's College. We completed a project on 'War Horse' this involved creating our own war animal and making a presentation of the book or film War Horse. 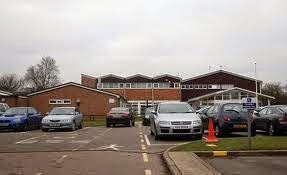 If you are in year 6 and are going to St Benedict's College or any of Colchester's other secondary schools, don't worry you will be fine and enjoy yourself. I found the taster day useful and hopefully you will too. Sounds like you had a great day at St Benedict's Jack. All the best for next year. Some of my work colleagues' children are at school there already.